If you are looking for a building to buy in Um al Hassam, then this property is the right one for you. Comprised of 10 one-bedroom apartments, the building lies extremely close to all restaurants and cafes. 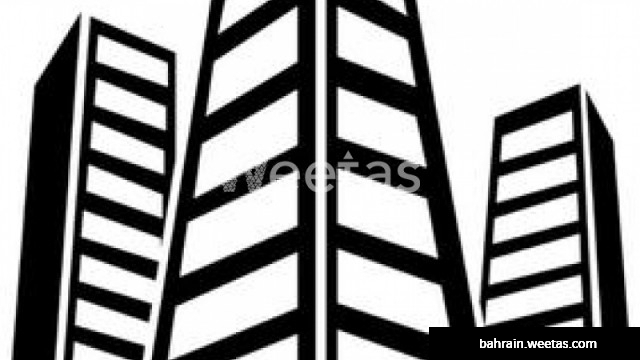 The building is for sale with Weetas Real Estate for 260,000 BHD.